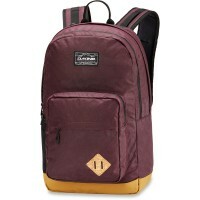 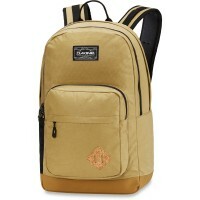 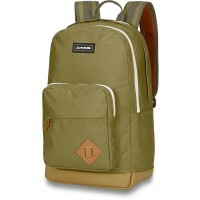 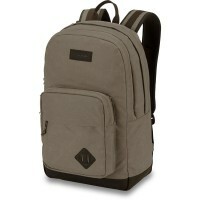 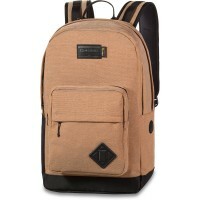 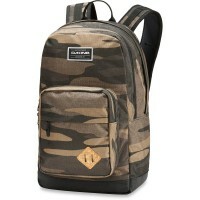 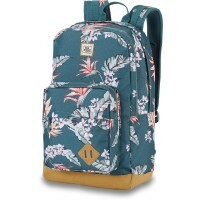 Dakine 365 Pack DLX 27L is a backpack that is rather a real allrounder as a specialist. 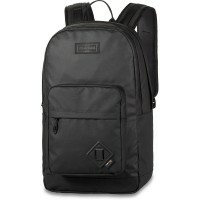 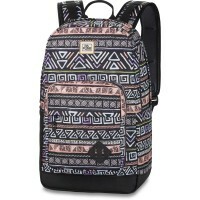 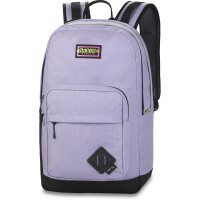 Media backpack it convinces with its padded laptop compartment and iPad compartment that is lined with soft fleece . 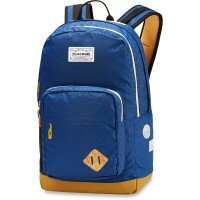 for the School many other subjects Zip practical. 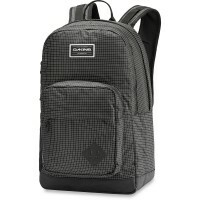 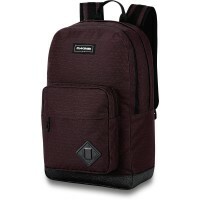 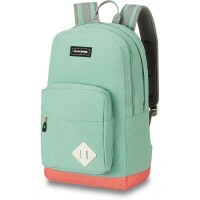 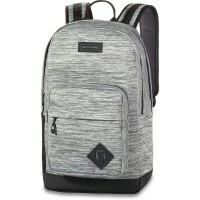 Thus, the Dakine backpack has a outer compartment plus zippered compartment and Extra organizer compartment , which reduces clutter and less annoying Search guaranteed. 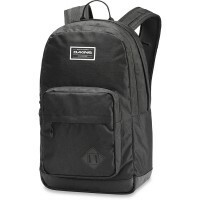 Customer evaluation for "Dakine 365 Pack DLX 27L Backpack Rosie"